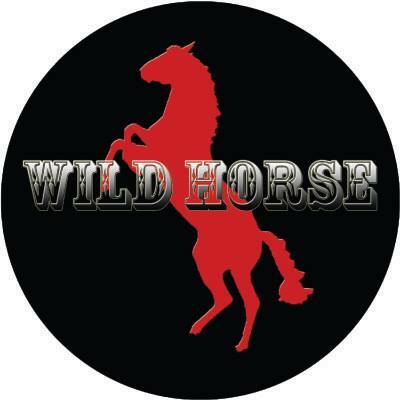 In today’s Getting to Know, we meet Wild Horse, a Rolling Stones-inspired blues rock group that would like to take down all boy bands. 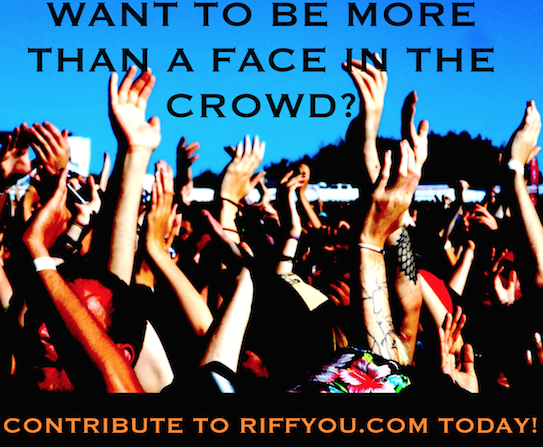 If you are in an up and coming band that would like to partake in a Getting to Know feature, contact [email protected] to receive the questionnaire and instructions. Thanks! Band Members: Jack Baldwin (guitar, backing vocals), Henry Baldwin (guitar, vocals), Ed Barnes (drums), and Stephen Baldwin (bass). In 20 words or less, how would you describe your band? Why should people care about your band? What is the most hilarious, frightening, or weird thing you have seen from the stage or while on the road? If you become a band that eventually fills stadiums or arenas, what would be the most ridiculous thing you’d require backstage? Which band could your band defeat in a street fight? What methods would you use to ensure victory? What is the most pretentious thing you’ve seen or heard from another musician/band? Did you love it or hate it? How do you feel about smartphones lighting up concert venues instead of lighters? If you had to be a tribute act for just one band, who would it be and why? Is it better to burnout than to fade away?